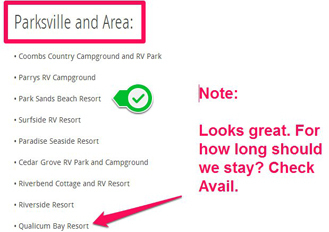 Optional Equipment - K-Jack RV Rentals- Parksville, Qualicum Beach, Vancouver Island B.C. 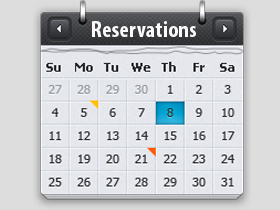 Add to Your Rental to Enjoy Your Vacation in Comfort and with Convenience! Unable to pack your own barbeque? 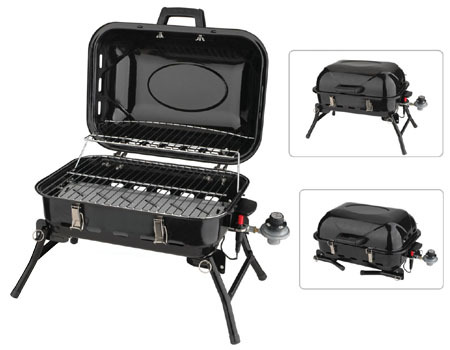 We can supply you with oneTable Top BBQ including 1-1lb disposable propane bottle , BBQ must be cleaned when returned, additional bottles can be supplied at $7.00 ea. 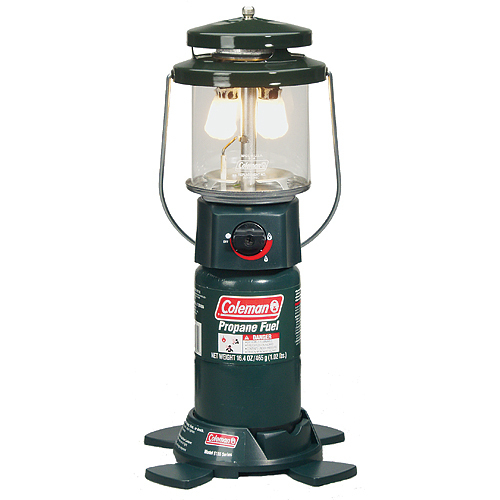 This handy addition to your camping comfort is the best way for you to enjoy a game of cards around the picnic table in the evening....Lantern takes a 1 pound disposable propane bottle supplied by the customer or purchsed from K - Jack RV for $6.50. 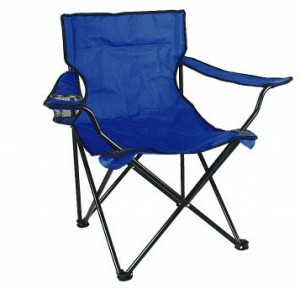 These bag lawn chairs are perfect for sitting around your campsite. Need extra bedding? 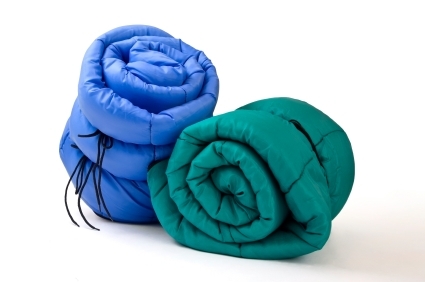 These sleeping bags are clean, comfortable, convenient and fit up to adult sizes. 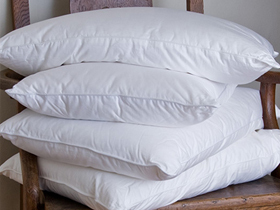 Add to your sleeping and camping comfort by adding one of these wonderful pillows to your rental. 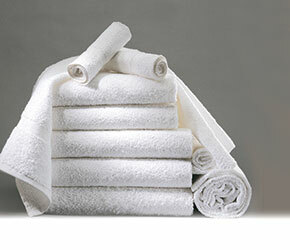 Includes 4 bath towels, 4 hand towels, 4 face towels, 4 tea towels and 4 wash cloths. Our towels are clean and fluffy and we do the laundering! Nothing says camping more than gathering around the camp fire at night. 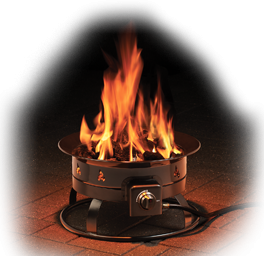 Our economical and environmentally friendly propane camp fires are sure to add a warm note to your holiday. Camp fire takes 20 pound propane bottle to be supplied by the customer or can be supplied by K - Jack RV for the refill cost. 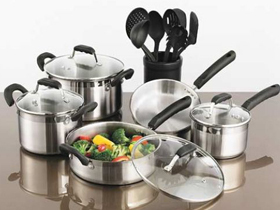 A few extras to add to your camping and RVing experience!